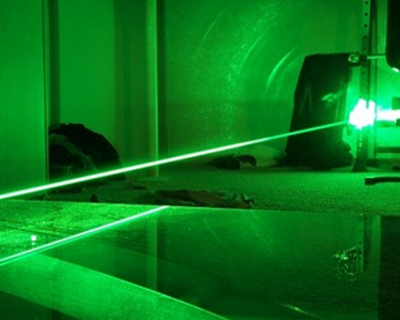 Unique design stainless steel green laser dazzler. 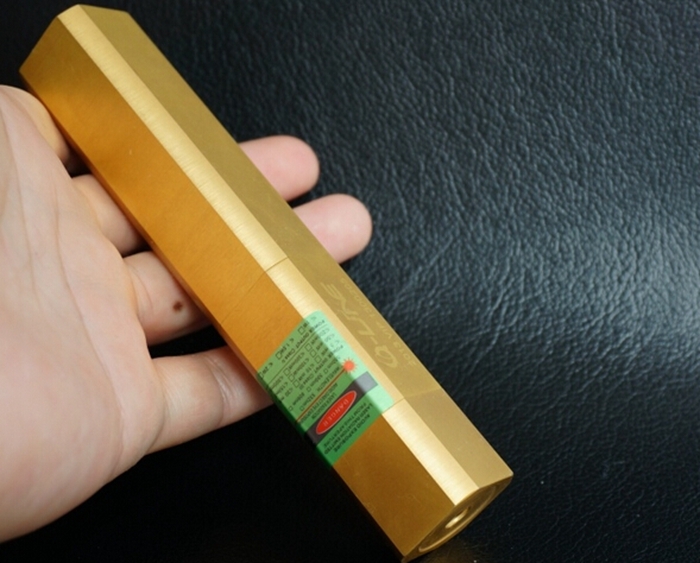 The output power is as high as 1000mW. 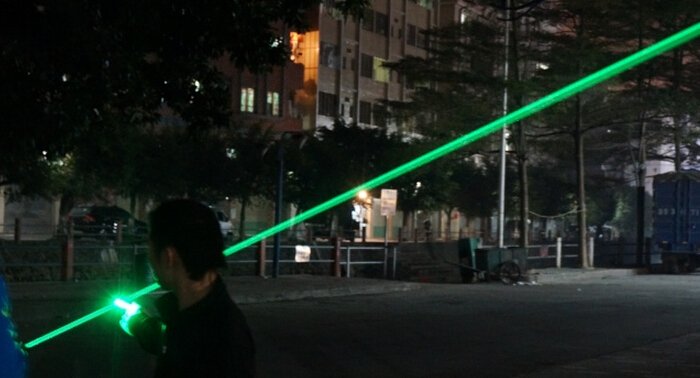 If you want the brightest laser, it's your best choice! 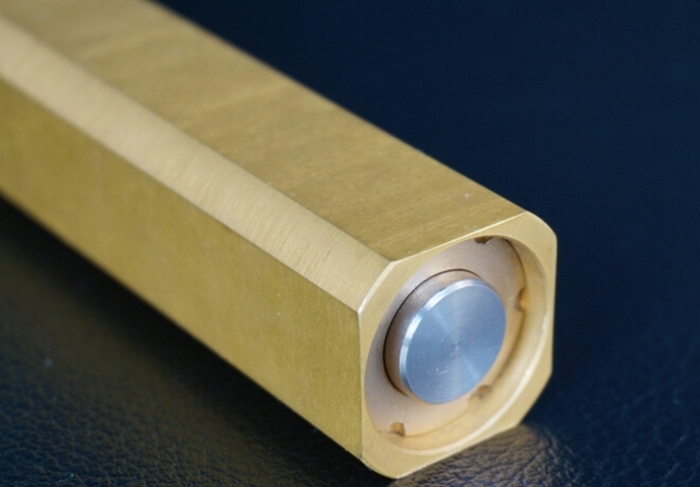 Smallest size in the lasers with same output power. 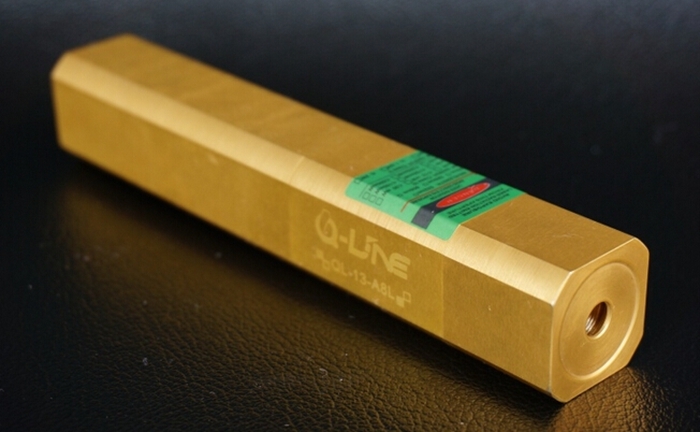 The laser diode is made in Japan, and it costs almost $800! There is no warm up time!